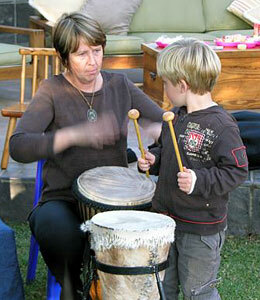 Drumming parties for all ages. 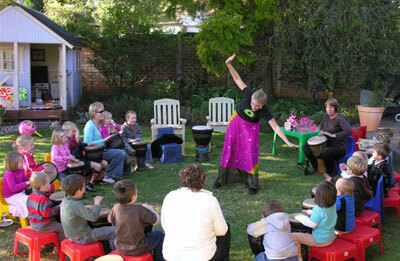 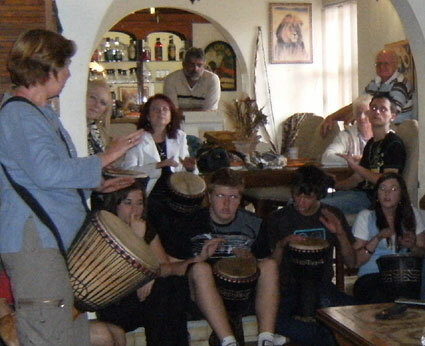 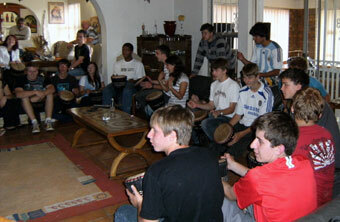 Let us facilitate a Djembe drumming party. 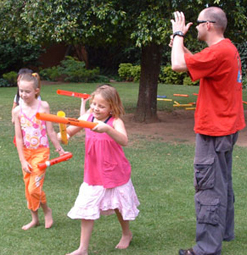 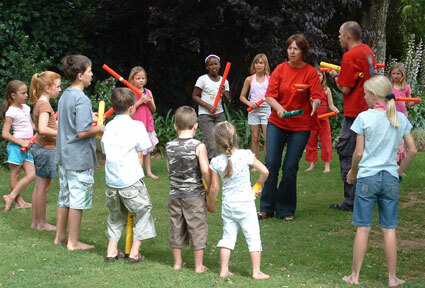 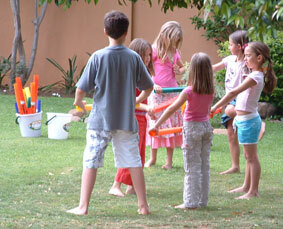 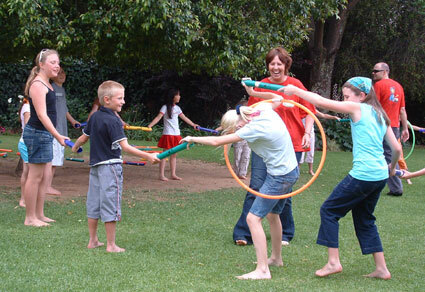 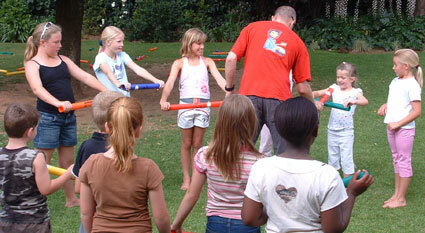 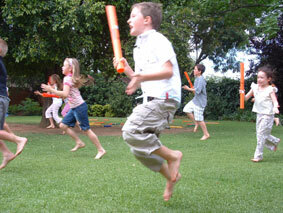 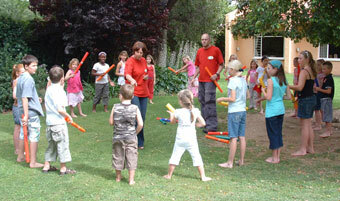 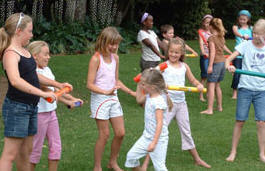 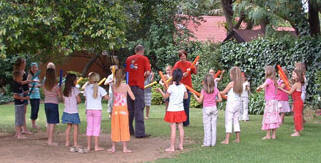 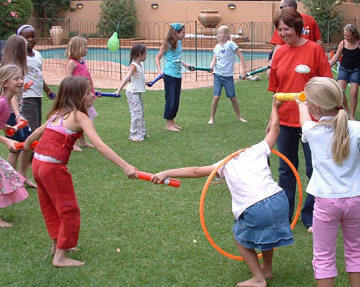 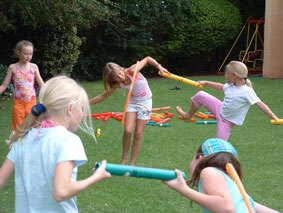 Boomwhackers are tuned plastic tubes. 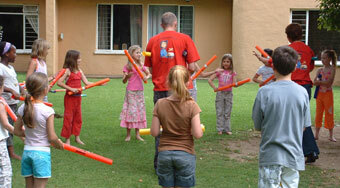 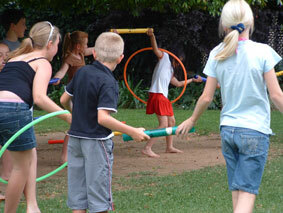 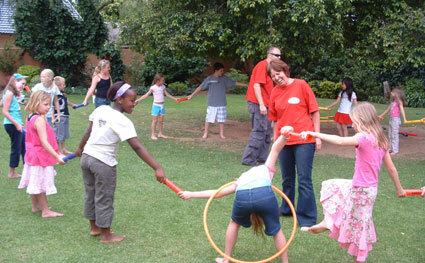 They are ideal for loads of fun at a party.